Maintaining your website can be daunting. Depending on your industry, you may need to update your website daily, weekly, or monthly. An updated website improves search engine results and gives your company more credibility. There is nothing worse than out-of-date websites with irrelevant or erroneous information or broken links. Our maintenance service will help you keep your website content fresh and new. This may mean changing a date, adding a new section, or posting photos. 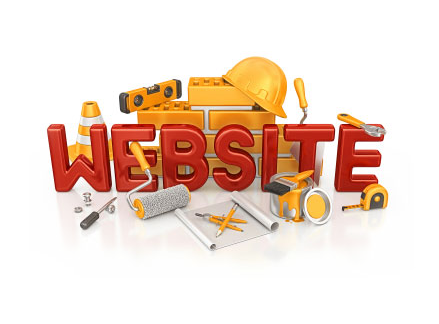 We can help reduce your costs by maintaining your website once it is online. We will make sure that links and images do not end up broken or lost and that your site is always optimized. This plan is the most cost effective for most small businesses who don’t require many updates. This plan is great for individuals or businesses who would like to update on the regular. This plan is ideal for large businesses or individuals with multiple websites to maintain monthly.